Updated Thursday, July 17 to include a statement from Missouri House Speaker Tim Jones (R-Eureka). Seventeen years after his first nomination, former Missouri Supreme Court Justice Ronnie White has been approved for a federal judgeship in the Eastern District of Missouri. The U.S. Senate voted 53-44 to confirm his appointment Wednesday. It was a long journey that began in 1997 when President Bill Clinton nominated White for a seat on the Eastern District Court of Missouri. 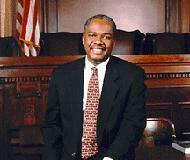 At the time he was the first African-American judge on the Missouri Supreme Court. President Barack Obama has nominated a Springfield attorney and former Missouri House member for a federal judgeship. The White House announced the nomination of 57-year-old Doug Harpool on Thursday. If confirmed, Harpool would serve on the U.S. District Court for the 66-county Western District of Missouri. 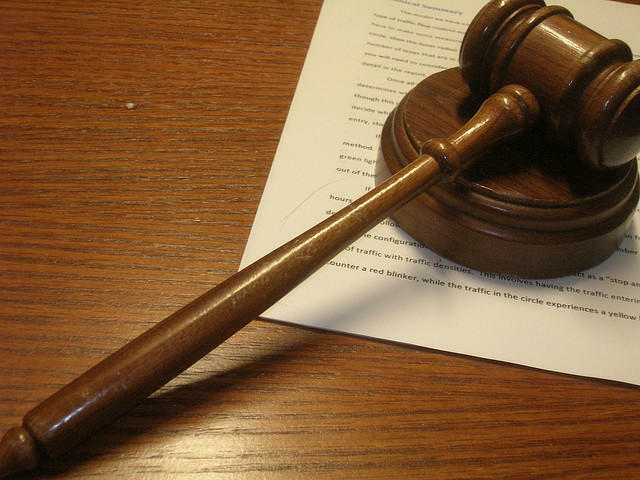 A three-judge panel of the Missouri Court of Appeals is planning to take its work on the road. 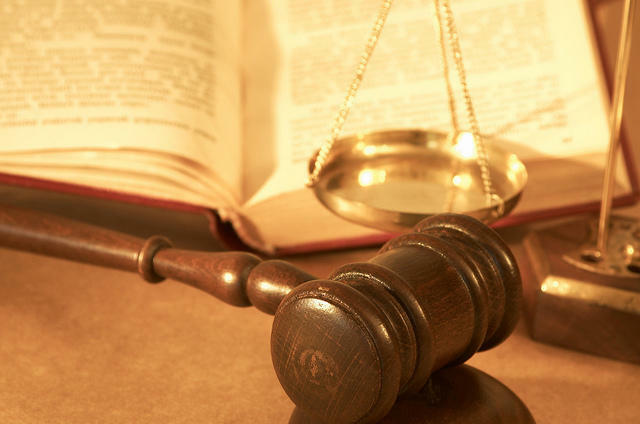 A state nominating commission has selected a Columbia attorney as one of the three finalists to fill a vacancy on the Missouri Supreme Court. Missouri Gov. Jay Nixon has appointed new circuit judges in St. Louis and Kansas City. Missouri’s Appellate Judicial Commission is accepting applications for a new judge to sit on the seven-member Missouri Supreme Court. 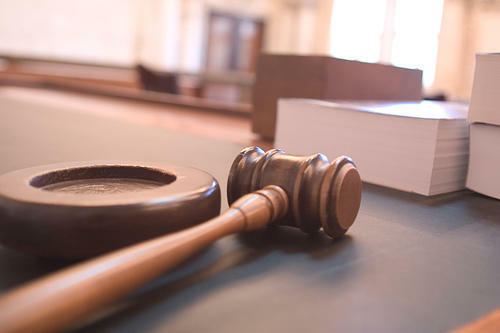 A proposed constitutional amendment to revise the selection process for appellate judges is headed to Missouri voters.